Chang'e-4's lander and rover make a successful touch down at 10.26 am PT earlier today. It has landed a spacecraft on the moon's far side in a historic first for mankind. 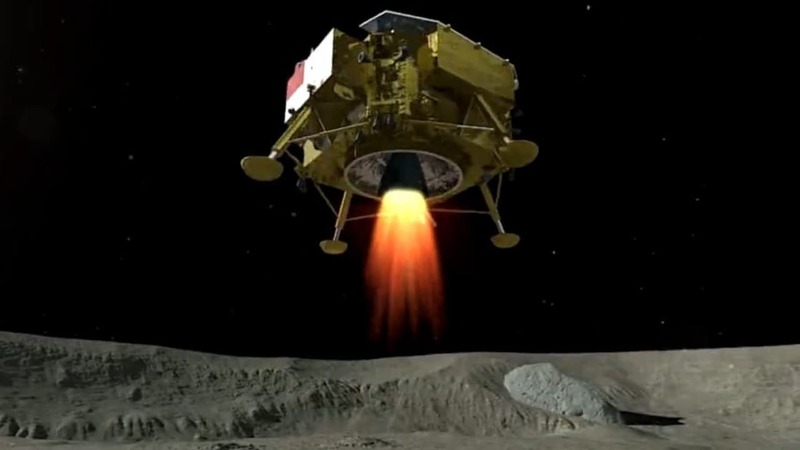 The Chang'e-4 spacecraft managed this feat on the 3 January after the China National Space Administration (CNSA) landed the unmanned probe in the unexplored depths of the South Pole-Aitken basin. This is the biggest, oldest and the deepest known crater on the surface of the moon. The news was broken at 8 pm PT (9.30 am IST) on 3 January by China's national broadcaster, CCTV. Chang'e-4 is carrying instruments to analyse the geology and biochemical makeup of the previously-unexplored region. Some media outlets appear to have leaked the news of Chang'e-4's successful landing earlier than intended, sparking a wave of confusion when China Daily and CGTN deleted their celebratory tweets. 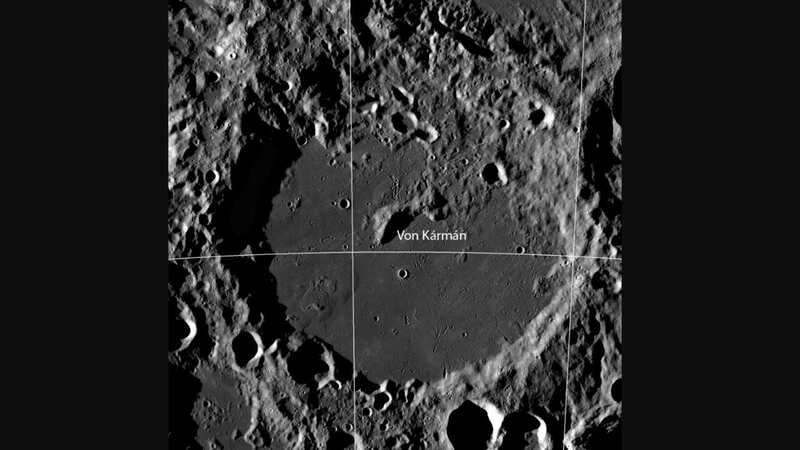 The Von Kármán crater (186 kilometres in diameter), is a treasure house of geologic landforms, and the landing site for the Chang'e-4 lander and rover. Image courtesy: NASA/GSFC/Arizona State University. The Chang'e-4 lunar probe mission – named after the 'moon goddess' in Chinese mythology – was launched on a Long March 3B rocket from the southwestern Xichang Launch Centre at 2.23 am ET (23.34 pm IST) on 12 December, Xinhua reports. Chang'e-4 has been send to explore a crater on the moon called Von Kármán, located within the much larger South Pole-Aitken (SPA) Basin. The SPA basin was thought to have been formed by a giant impact early in the Moon's history. With this historic success, the Chinese Space program has propelled the country to occupy a top spot among space-faring nations in lunar missions – one of the most important areas of space exploration. 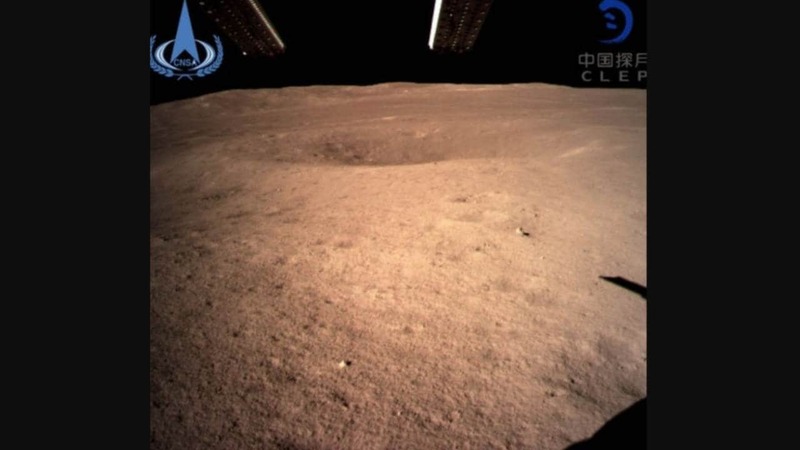 The soft landing is also symbolic of China's ambition for future lunar missions. It has catapulted the country into history books for being the first country to even attempt to touch the far side of the moon. What will the mission study? How will it communicate with ground control? Find out more about the Chang'e-4 mission here.